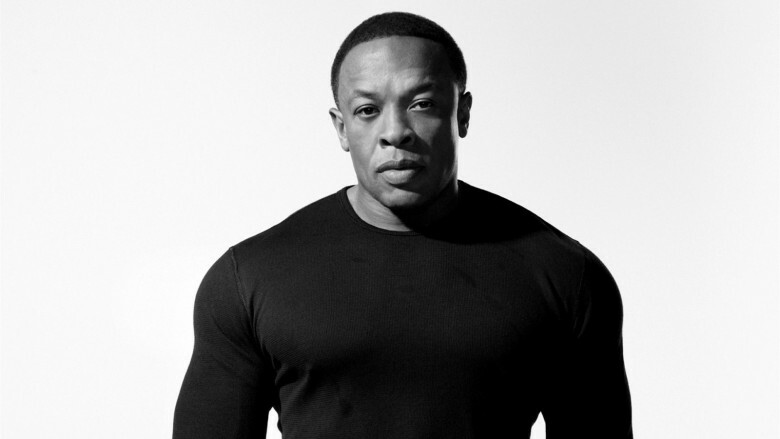 No, Apple hasn't forgot about Dre. Dr. Dre is a major force in Apple’s push toward offering original video content, according to a new report from Variety. In a profile piece which details Iovine’s career, the comments on Apple’s video efforts are among the most interesting. It also appears to confirm what we’ve been noticing for a while: that Apple’s efforts to offer original video content is less about Apple TV and more about Apple Music. So far, Apple has experimented with original content by planning a TV series of Carpool Karaoke, which will feature different pairs of musicians and celebrities for a 16-episode run. Another unscripted Apple TV show, called Planet of the Apps, will feature Jessica Alba, Will.i.Am, Gwyneth Paltrow and Gary Vaynerchuk, possibly in a sort of Shark Tank for app developers. As with the Beats-1 radio station, there has been a heavy hip hop skew to a lot of Apple’s video productions: ranging from documentary The Cash Money Story, about popular hip-hop label Cash Money Records, to one about the cultural impact of the Roland TR-808 drum machine, to an upcoming Dr. Dre-created, six-episode scripted series called Vital Signs. Iovine, however, does shy away from comparing Apple’s video efforts with those of Amazon and Netflix, both of which have invested large amounts of cash in making their original programming competitive with that of far more established media companies.